Back in 2004, NYOS toured China with its Children’s String Ensemble but 2015 will be the very first time NYOS has toured China with a full symphony orchestra and everyone connected with the Organisation cannot wait to see the Orchestra perform in 3 world-class venues in Shanghai, Tianjin and Beijing. 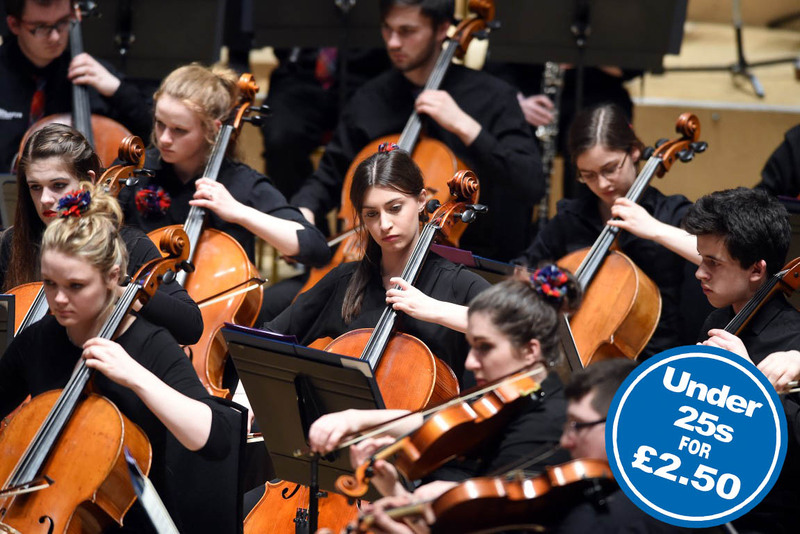 The Scottish Connections theme continues with Stirling-born conductor, Rory Macdonald guiding the Orchestra through Shostakovich’s exhilarating Festive Overture while revisiting Rachmaninov’s Second Symphony, in preparation for performances set to enthrall Chinese audiences. We are also delighted to welcome outstanding pianist Danny Driver to perform Erik Chisolm’s first piano concerto, subtitled Píobaireachd.